Have you wanted to learn how to play slide guitar but just didn’t know where to begin? 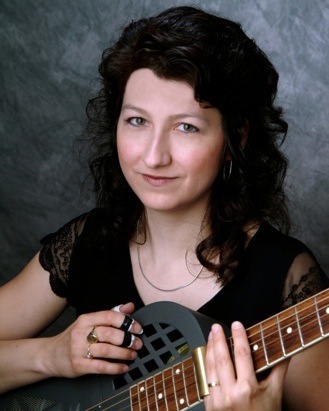 Donna will offer a slide guitar workshop from 2:00-3:30pm at Corson Music’s Guitar Store, 202 W. Main St. in Urbana. Types of slides, guitar set up and slide guitar techniques will be reviewed in the open tunings of G and D. Bring your guitar; slides will be provided. The workshop fee is $10.